Which Frigidaire Refrigerator style do you have? 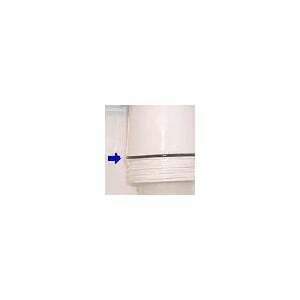 The Frigidaire O-ring 218720100 is used on the filter cup on all refrigerators 26 cu.ft. 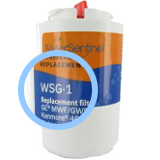 that use filter models WFCB and WF1CB, Puresource and Puresource Plus water filter. Replace o-ring if you notice any damage to the existing o-ring. ThePureH2O PH21600 Replacement for Frigidaire PS503627 fits all Puresource equipped refrigerator models made after April 2001. 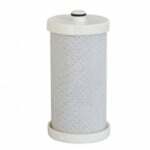 The PureH2O PH21600 Replacement for Frigidaire PS503627 compatible water filter should be replaced every six months.